The Danmar Cedar Panel is manufactured with narrow 86mm (approx.) T&G Cedar Panelling horizontally fixed to an all aluminium frame. Only premium, Clear grade Cedar is used featuring natural colour variation, occasional grain swirl and rare tight knots. 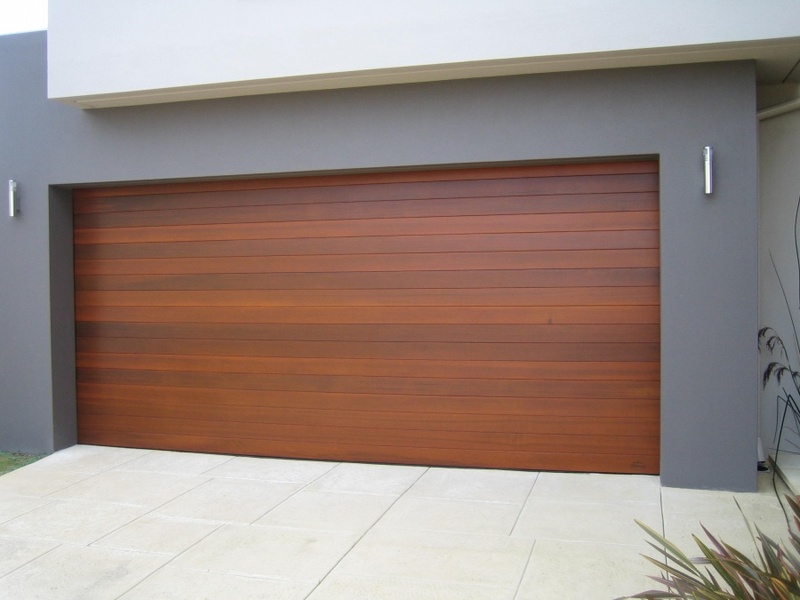 Doors are manufactured with good face side only making sure that the face is free of mechanical marks.